Time left to enter and perfect your ballot. "Pre-season" rankings every Monday for paid ballots. 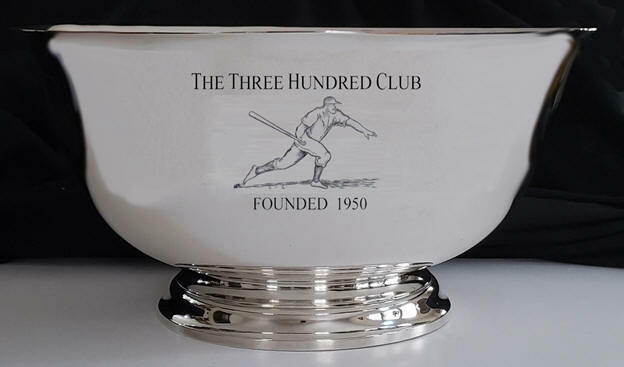 The Sixty-Ninth Season of the Three Hundred Club begins with a brand-new Bowl; original Bowl out of space for engravings; you can be the first Winner!